- Our company offers individulal car transfers to / from airports, railway stations, ports; we don’t operate collective transports! We undertake transfers on a fixed price onto airports of Budapest Ferihegy Airport (BUD), Sarmellek Fly Balaton Airport, Vienna Schwechat International Airport (VIA), Bratislava International Airport in categories taxi, minibus and bus as well. - Our regular clients and contracted partners also get noticeable reductions from our prices..
- How can I ask price offer for airport transfer? - We always reply on your written inquiry to your e-mail address. Your order will be valid only after you give us written confirmation of our price offer. We kindly ask you to detail us the following information on your order to be able to accomplish creditable and precise transport service! - Taxi-, Minibus service, passanger transport between Vienna - and Budapest, Budapest - Vienna, whole Hungary and in the european countries in categories of taxi, minibus and bus. You can order taxi from us by phone and by internet as well. - We maintain car fleet available for conferences, congresses, parties, weddings, balls: Upon your request we undertake overall transportation onto conferences, business trainings, weddings and any other occasions.. In case your guests arrive from abroad by airplain the airport transfer from/to Budapest (Ferihegy), Sármellék (Fly Balaton Airport), Vienna (Schwechat Airport), or Bratislava is also offered by us in categories taxi, minibus, bus and limousine. 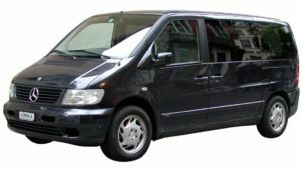 - All cars of our taxi & minibus transfer serrvice: are in accordance with the latest technical and aestethic requirements of the market and equipped with air condition and navigation as well. 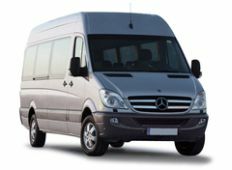 Our taxi and minibus categories consist of Mercedes E class, Mercedes Vito, Mercedes Viano, Renault Trafic, Opel Zafira, Toyota Carina. Bus category contains Mercedes Tourismo, Scania Irizar, Setra, Mercedes Sprinter. 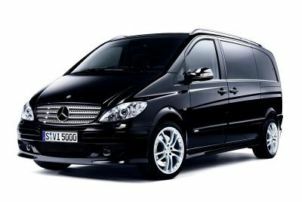 •	Limousine, combi, one-space cabs and minibus taxies are eligible for transportation of 4, 6, 8 persons. We also offer transport by bus for groups of 18, 20 or 49 persons. You can call us non-stop in 24 houres a day. Phone numbers: +36-84 -317-713, mobile: +36-30-9366-966, where we take your call in hungarian, english and german languages. 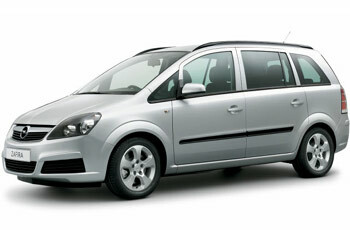 - Our company often accomplish transfers between Vienna Schwechat Airport and many hungarian settlements. 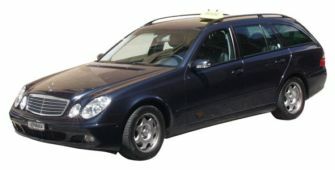 Our clients are mostly businessmen, firms or visitors arriving or departing from viennase airport. The table above contains the most commonly taken transfers and their prices. You may get great discounts in case your travel is at the same time with one of our running transfers to/from Vienna.